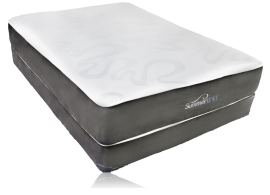 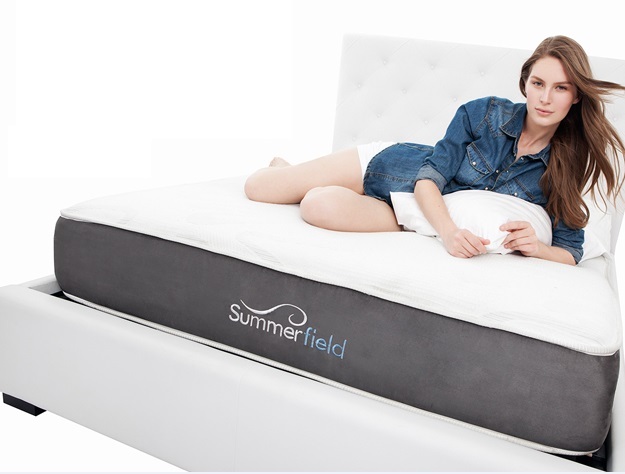 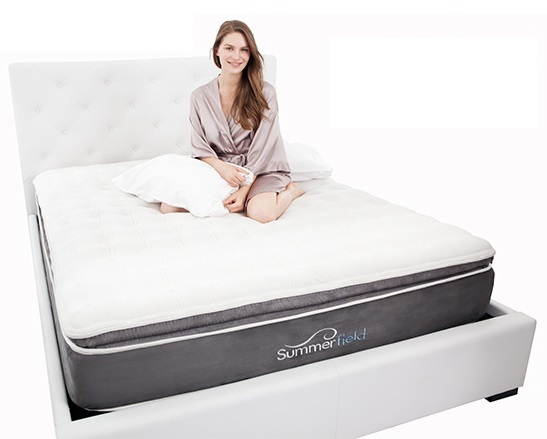 The Summerfield Hotel Series Alyssa is a super comfortable plush mattress. 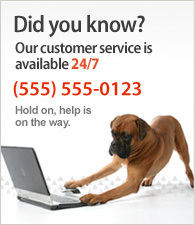 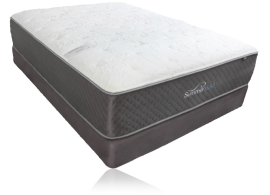 We rate this mattress a 43 because it is a little softer than the average plush firm mattress. This mattress is great for back sleepers, side sleepers and a good choice for many stomach sleepers. 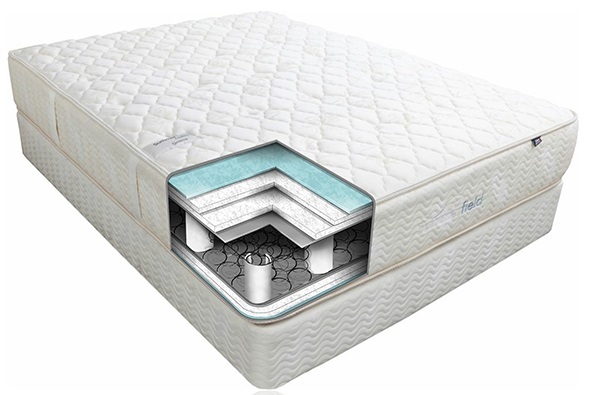 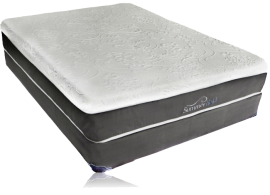 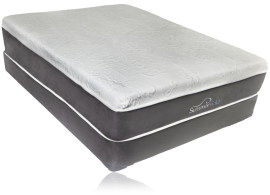 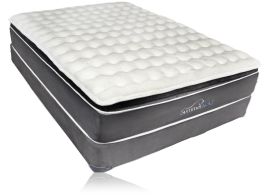 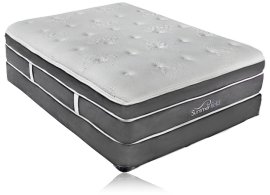 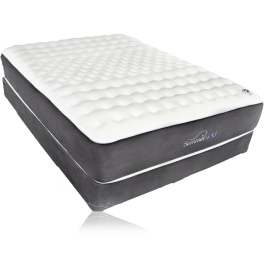 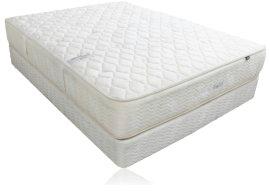 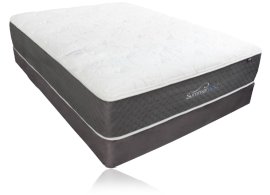 With it's heavy gauge coil system, foam edge support, support foams and center third support gel layer this mattress gives level pressure relieveing support from head to toe. 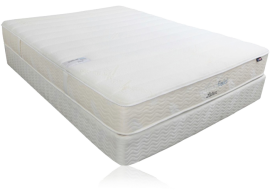 In addition the Alyssa has a tighter center padded quilt construction to give even back support. 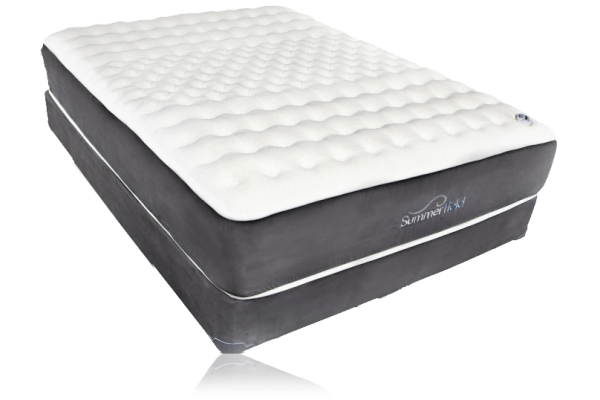 Pound for pound one of the best mattresses on the site. 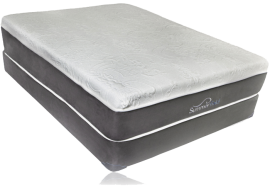 Standard Box Spring 8.5 "
Low Profile Box Spring 4.5"